FOR seven years, Tinana's Bill Cross held on to the hope his missing son, Robert, would walk through the door, or phone him. 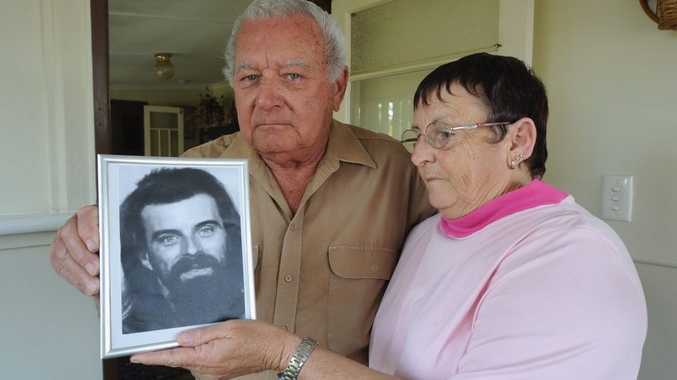 But when bones were discovered in a lonely grave on a Maryborough property on the Bruce Hwy last Thursday, Mr Cross said he knew in his heart the long search for his son, who had been missing since 2006, was over. Nothing has been officially confirmed but Mr Cross has submitted a DNA sample to police which will be compared to the bones. He is expecting to find out the results later this week. Mr Cross says he believes the bones do belong to his son, who was 36 when he went missing. "I'm pretty sure," he said. 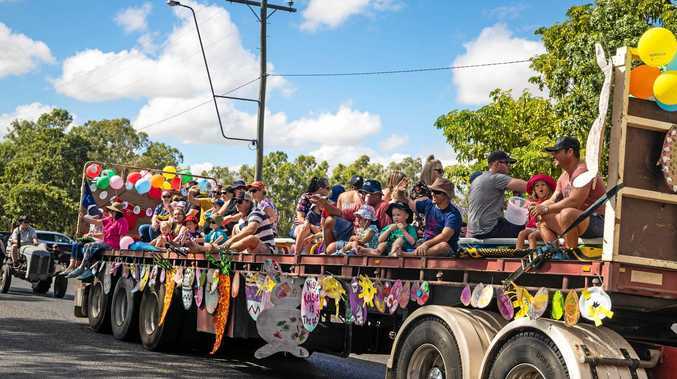 The owners of the Bruce Hwy property, north of Maryborough, discovered the skull and bones when inspecting the work of an earthmoving contractor and alerted police. When Robert first went missing, Mr Cross searched around that area with police. He believed his son may have been headed north to a family's property or hitchhiked to North Queensland, a place Robert regularly said he wanted to go. Mr Cross held on to the hope that his much-loved son wasn't dead - that he had left town to get away from "bad influences" that were affecting his life. But as time went on and there was no contact, either with Mr Cross or Robert's son or daughter, his hope began to fade. It was unusual for Robert not to be in contact with his family for birthdays or at Christmas, Mr Cross said. He had mixed emotions when he heard of the discovery of the bones last week. There is still hope but I'm more or less resigned to it being him. He now believes Robert went to that quiet spot in the scrub and ended his own life. "I think that's what's happened." Now the hardest part for Mr Cross is waiting. It is not the first time tragedy has been in his life. Mr Cross lost his wife, Joan, when she was killed during an armed robbery at the Carriers Arms Hotel in Maryborough, in 1979. Robert was eight at the time and Mr Cross said the event changed the personality of his son, who had been close to his mother. "He hadn't been the same since then," Mr Cross said. Before that, he and Joan lost their four-year-old daughter to cancer. But, as Mr Cross said, life goes on. He has remarried, to Jan.
And one day, he may be able to give his son Robert the farewell he deserves. For help with emotional difficulties, contact Lifeline on 131 114 or http://www.lifeline.org.au. For help with depression, contact Beyond Blue on 1300 224 636 or at http://www.beyondblue.org.au. The SANE Helpline is 1800 187 263 or at http://www.sane.org.